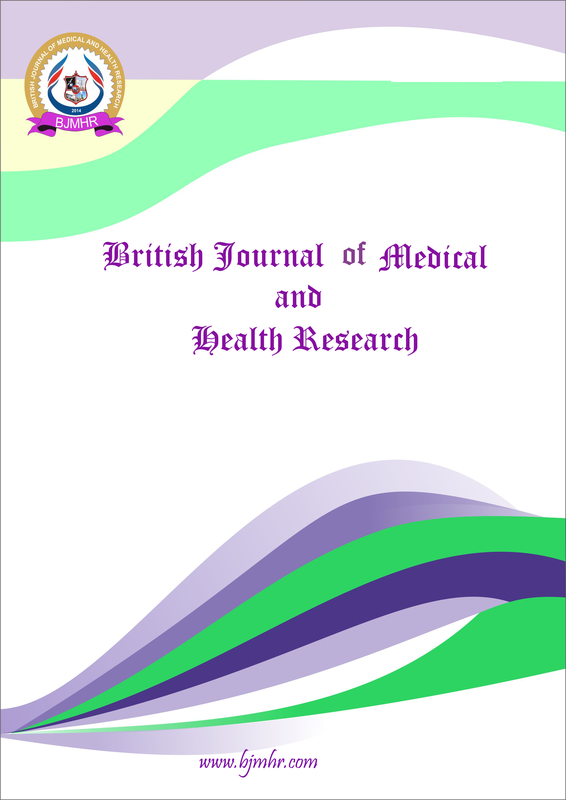 Abstract : To determine coagulation tests status in women with uncomplicated fetal death A cross-sectional study conducted in Khartoum, Sudan between January and December 2014. A total of 50 patients with fetal death were matched in maternal and gestational age to 50 normal pregnant women. Standard techniques were used to assess full coagulation tests and red cells indices and hemoglobin in both groups. Both groups were similar in baseline characteristics. Women in the fetal death group had significantly higher D- dimer than in normal pregnant women, (86vs. 30%, p= 0.0004). Of women with fetal death, 8% (n=3) had D-dimer values greater than ˃ 500 ug/ml, 6 % (n=3) and 2 % (n=1) had prolonged PT and aPTT respectively p>0.05. Platelets counts were significantly lower in women with fetal death compared to controls (247.86±73.323 vs. 317.18±73.323, P<0.001), 8 %( n=4) were below the range for normal pregnancy and 2 %( n=1) with Platelets counts ˂100. There were no significant changes in PT, APTT, Fibrinogens, between both groups p> 0.05. The D-dimer correlated positively and significantly with PT (r=.199, p=0.048) and INR (r=0.201,p=0.044)and negatively with platelets counts (r=-.349,p=<0.001) .There was no correlation between D-dimer, the gestational age, and maternal age. The study demonstrated that 8% of women with IUFD at risk of bleeding supporting the view of termination policy rather than expectant management of fetal death. There was no correlation between D-dimer, the gestational age, and maternal age.